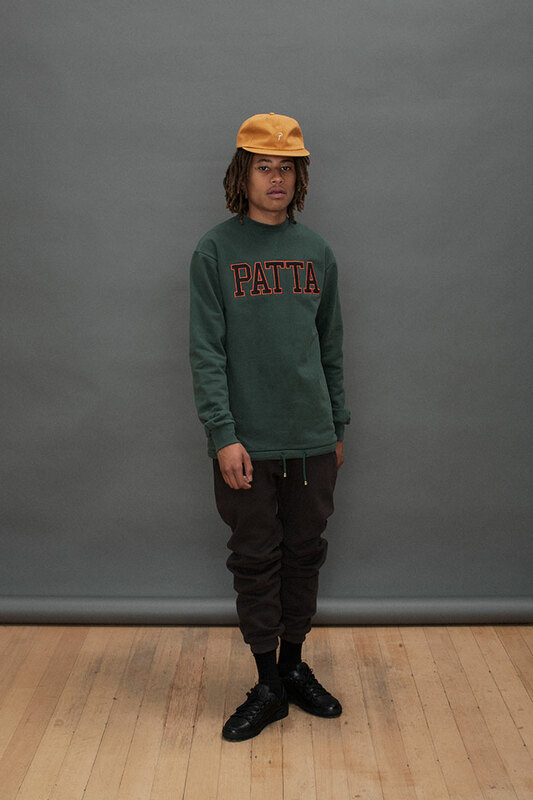 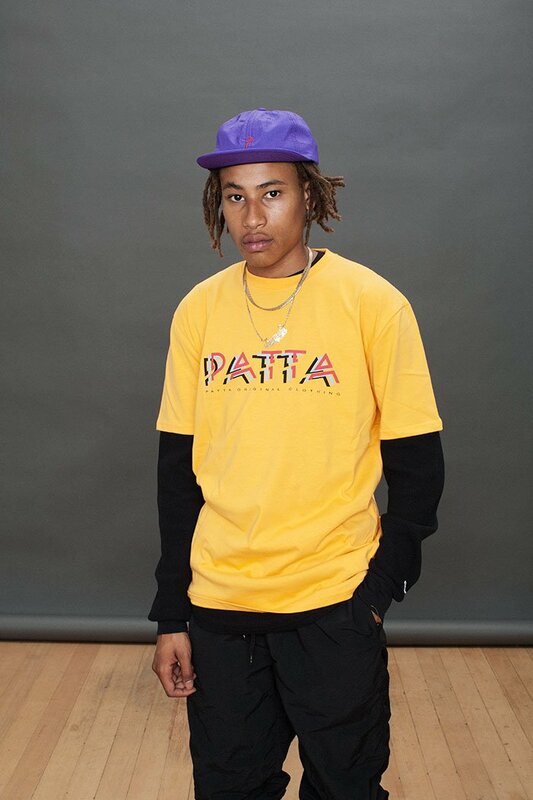 Vandals already know PATTA from here or here, so probably they were waiting on new arrivals for this Fall/Winter season, right? 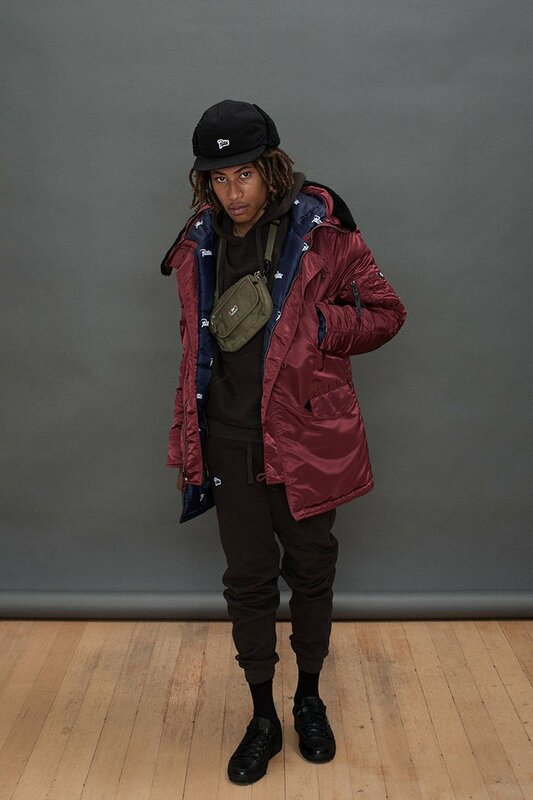 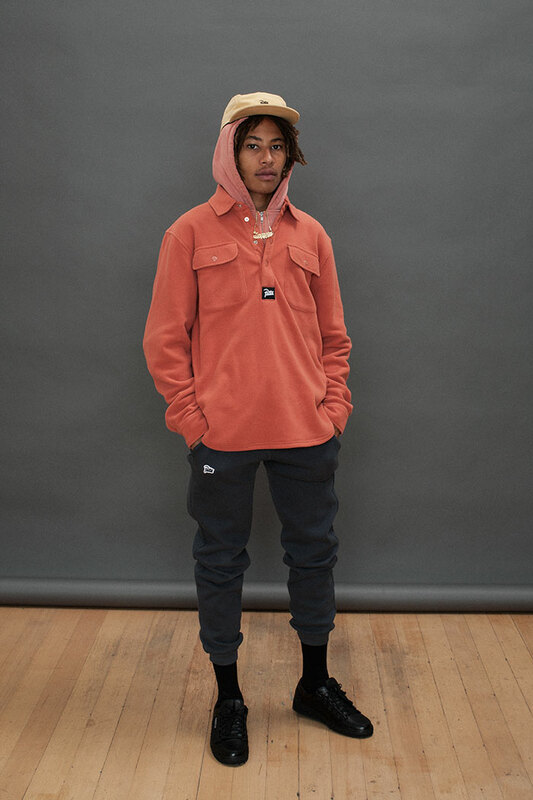 The Amsterdam-based label recently unveiled its latest lookbook for FW16 that primarily praises a discreet color palette with a few pieces packed in more vibrant shades. 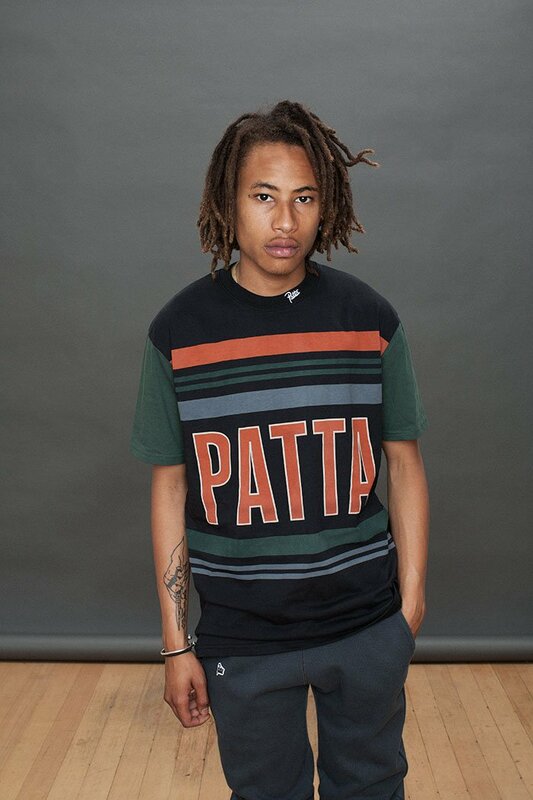 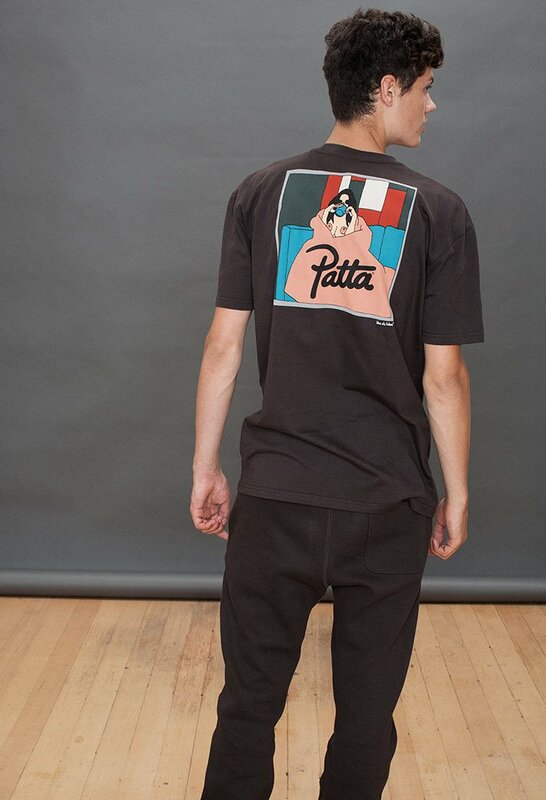 The first selections from the collection will launch in store and online at PATTA this Friday, August 19th, and will also roll out at official PATTA retailers worldwide in the coming weeks. 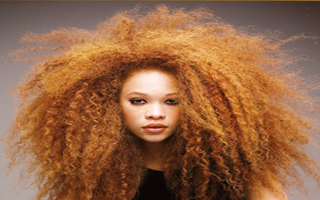 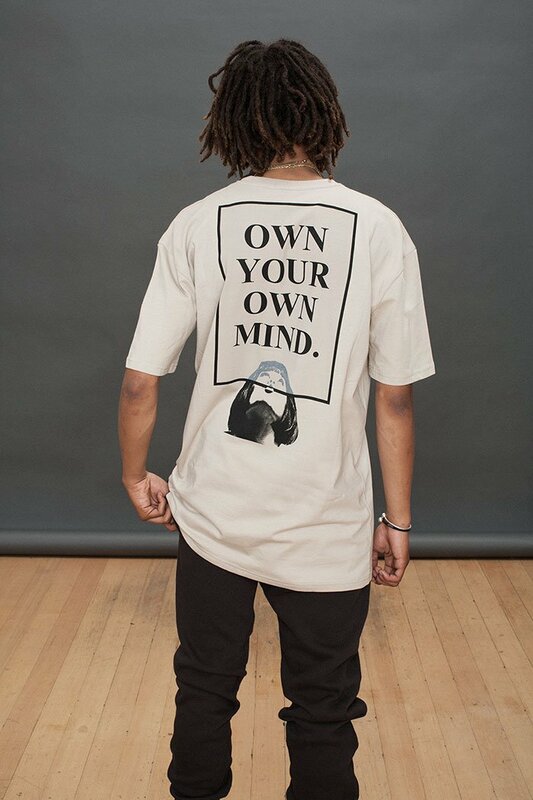 Let’s take a look at some of the pieces below. 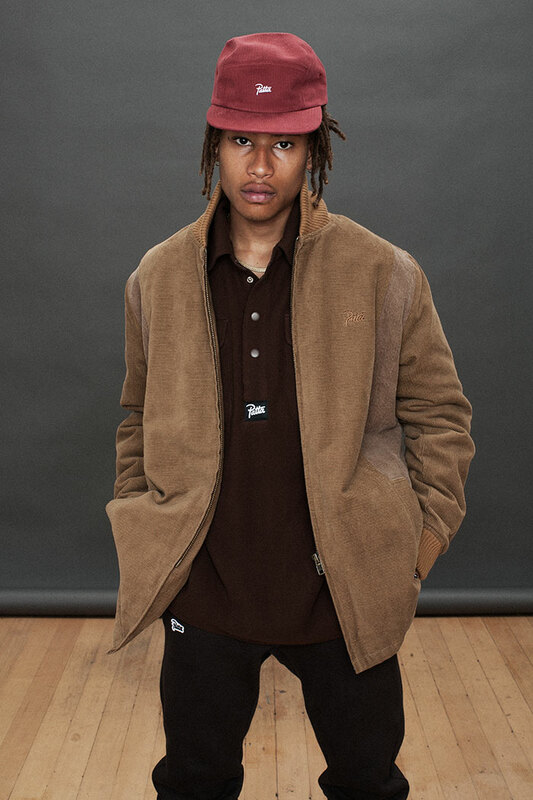 « SUPREME Lookbook for FW16 is here!